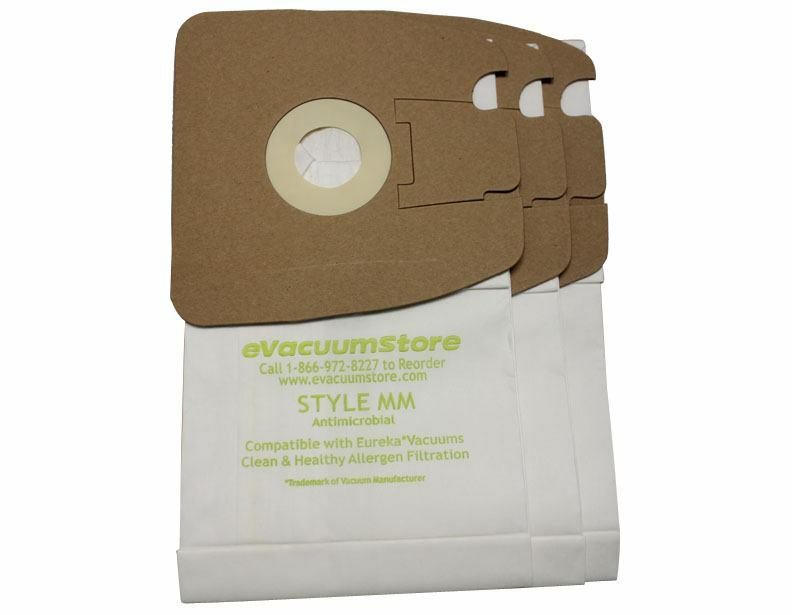 Eureka style MM vacuum cleaner bags. Fits Eureka and Sanitaire Mighty Mite Vacuum cleaner models: 3670, 3670A, 3670B, 3670D, 3671, 3672, 3672A, 3672A-1, 3673, 3673A, 3673B, 3674, 3674A, 3676, 3676A, 3676B, 3679, 3679A, 3680, 3681, 3682, 3682A, 3682B, 3682D, 3682D-1, 3683, 3684, 3685, 3686, 3687, 3688, 3689, 3690, SC3683. 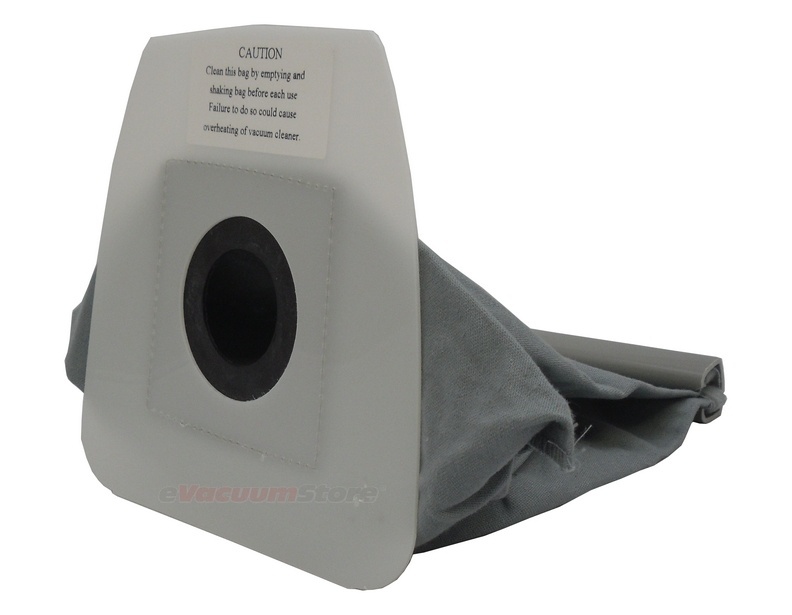 Choose from both genuine and generic vacuum cleaner bags for your Mighty Mite canister vacuum cleaner. Known for its compact size, the MM bags allow for a high relative dust capacity for the Mighty Mite, making it the best of both worlds. With the Mighty Mite, you can clean your entire home from top to bottom without breaking a sweat from lugging around a heavy canister. Attach the shoulder strap to this small canister and you're even able to use it as a handheld vacuum! Need to know the difference between generic and genuine? 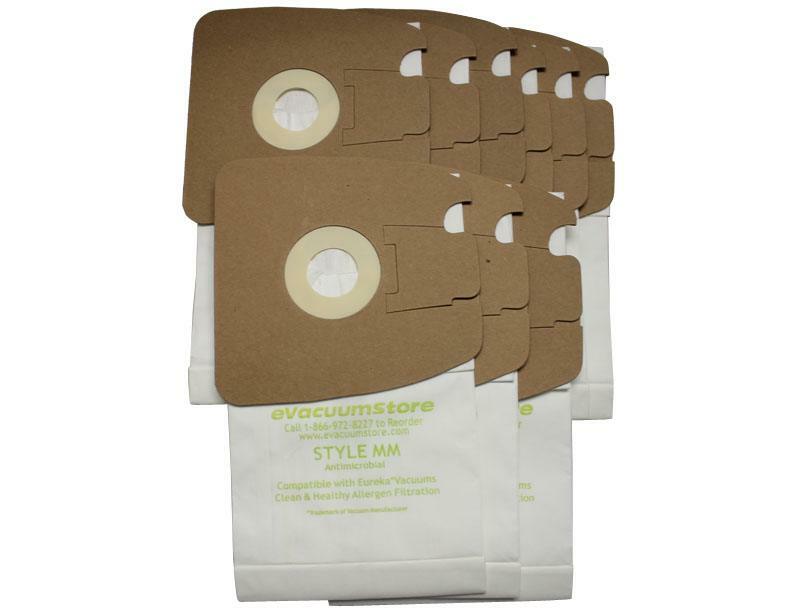 The generic bags are a 4-ply paper bag while the genuine are a cloth-like bag with an anti-microbial lining straight from the Eureka company. This anti-microbial lining helps battle mold and mildew along with keeping nasty odors at bay. 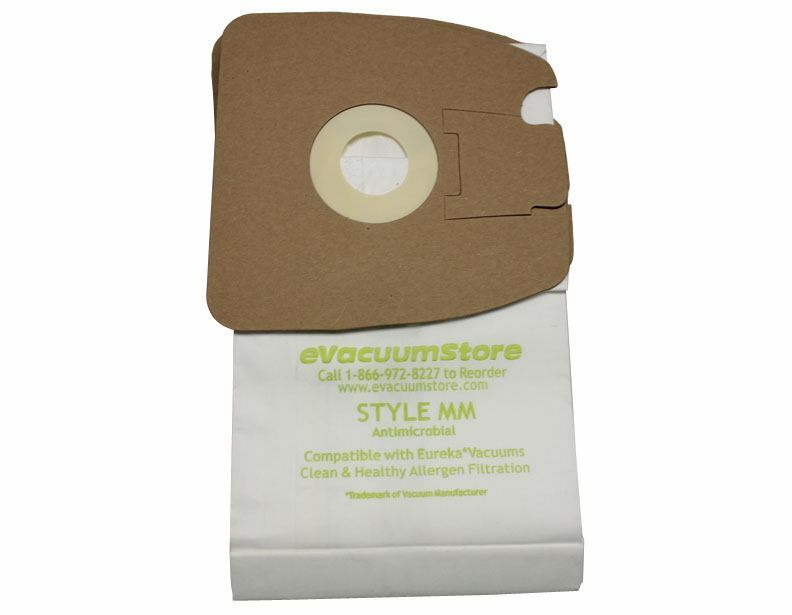 If you have any allergies or asthma, we suggest purchasing the genuine MM bags because of its higher filtration level. If you have any questions about choosing the right Eureka vacuum cleaner bag, or need assistance with placing an order, please contact our customer service department and they will be happy to help.